Ap Xalem themes has been purchased 4, rating: 4/5 based on 4 reviews. AP Xalem is a theme built with the latest trends. 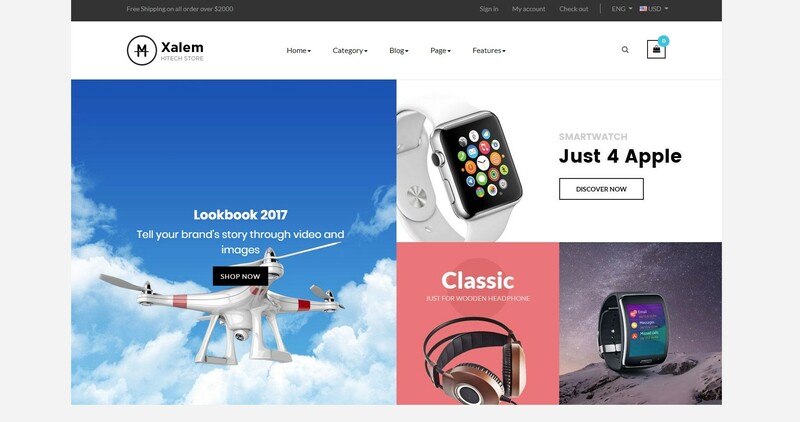 This theme fully meets the essential features of a Shopify store that make your business more efficient. Besides that, AP Xalem Shopify Theme has a unique style, this makes a difference to your opponent. Another point, it’s simple and easy to use. You can completely build a perfect online store in minutes. With AP Xalem, customers will be completely satisfied with your online store. Discover AP Xalem today!